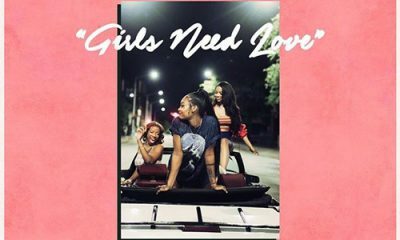 Listen to the Drake assisted remix for Girls Need Love by Summer Walker. 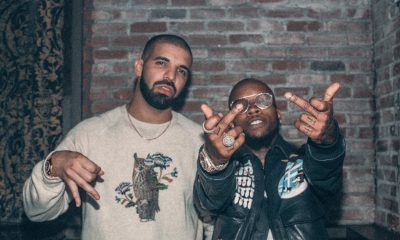 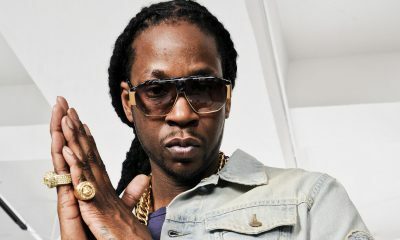 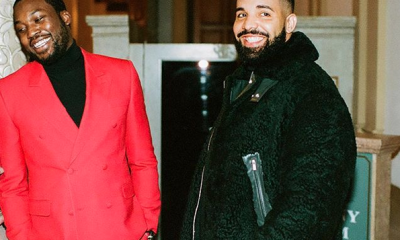 Two of Canada’s most popular artists are finally heading on tour together and it’s taking place over seas. 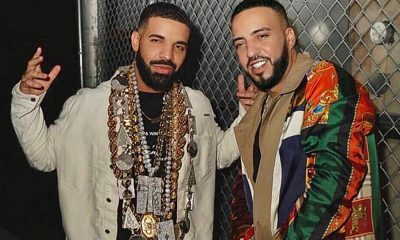 French Montana recently released his new single with Drake titled No Stylist and now drops the video starring Slick Rick.